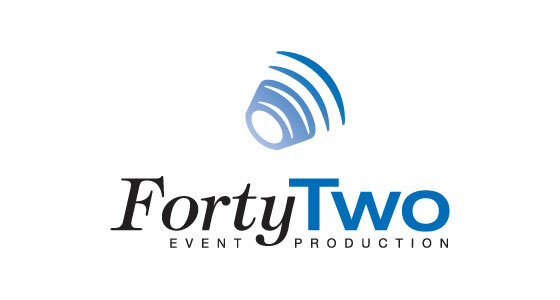 FortyTwo provides live event management services — including staging, audio-visual sales and rentals, and many other services — for corporate events, rock concerts, political gatherings, etc. 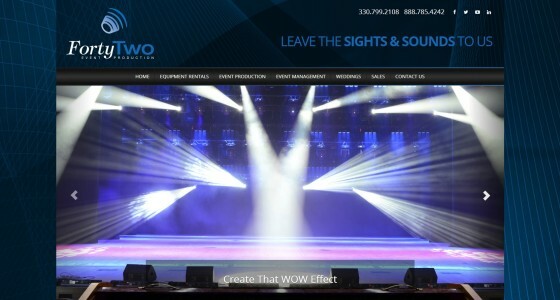 They have staged events across the U.S. and Canada for a variety of clients, including President Obama’s campaign. Farris Marketing has a track record of success with helping clients grow and sustain growth. We know what works and what doesn't. You benefit from our 30+ years of experience because you avoid missteps that waste marketing dollars. Services include: Brand Assessment, Strategic Planning, Branding, Research, Advertising, Public, Media and Employee Relations, Websites, mobile and app development, Print Design, Animated Videos and TV Spots, Social Media and Sales Campaigns. Call today to learn more. Copyright © 2019 Farris Marketing. All Rights Reserved.